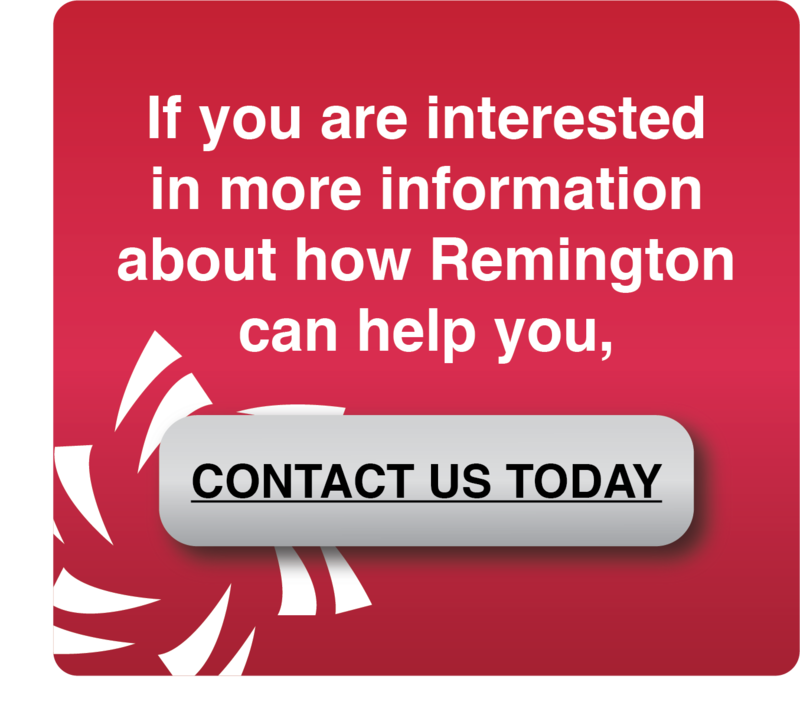 With a Remington FCU personal loan, you can use the funds for whatever it is you need. – Or anything else you desire, it is all up to you! We offer low rates and competitive terms. Using a Remington Share Secured loan you can borrow any amount you wish for a term of up to 60 months (five years) at a great rate, guaranteed by money in your share savings account. While putting money in your hand, this will allow you to continue earning interest on your savings. It truly is the best of both worlds, letting you earn while you spend!